The Recommendation Engine is Campaign US' weekly feature in which we learn about the media young people in the ad industry are currently consuming. 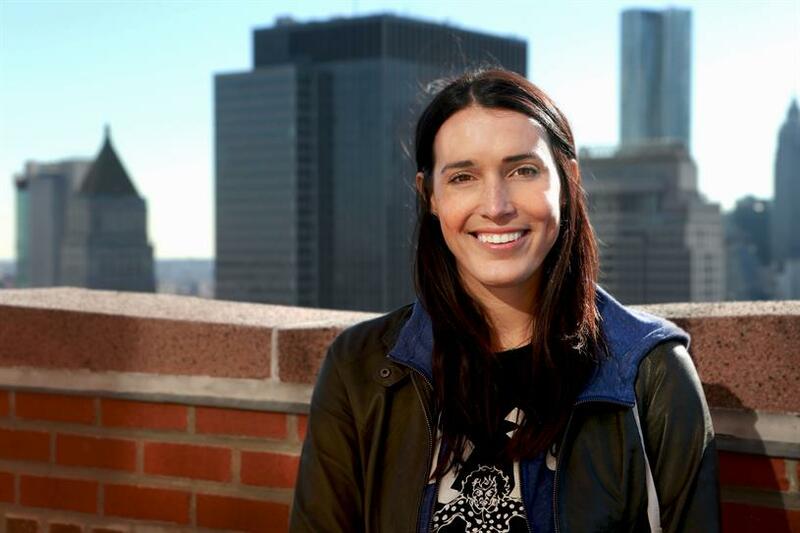 This week, we get to know Amy Frischhertz, an art director at Manhattan-based digital agency Firstborn. I love watching food shows, whether they are competition-based like "Top Chef" or documentaries. 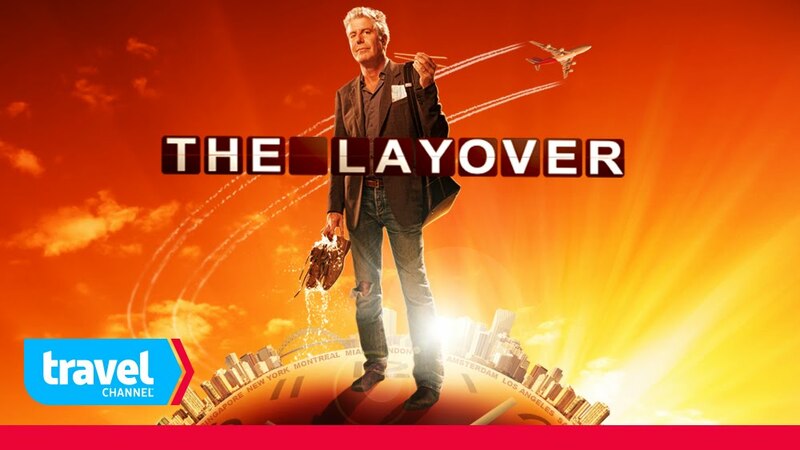 Right now I'm binging Anthony Bourdain's "The Layover" and "No Reservations." I grew up in New Orleans, so I've always been into food, but moving to NYC has definitely made me a food snob. I also have a small kitchen, so watching these shows lets me fantasize about the possibility of cooking, but I usually just end up getting hungry and ordering Seamless. I usually listen to jazz while I work, so I'll put on the WWOZ radio station on Spotify. It's a local NOLA station that plays everything from blues to gospel. 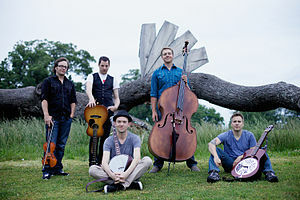 I've also been listening to The Infamous Stringdusters, a newgrass-jam quintet, since I'm seeing them in concert at Brooklyn Bowl soon. I love live music and probably go to a concert once or twice a week. I'm really fan-girling over Anthony Bourdain right now and just finished "Kitchen Confidential." Bottomline, he's a badass and the stories he shares are wild. I love following more visual accounts like @Ihavethisthingwithfloors, which captures beautiful tile patterns or @Tyler_Spangler, who is a cool illustrator. Any and all things related to Kanye West. I just can't.